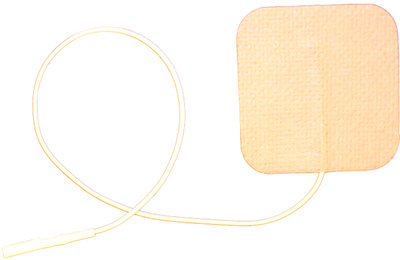 American Made, FDA-approved Sterile Electrodes are superior quality and perfect for Post-Op settings. These are the highest quality 100% Sterile electrodes, flexible and comfortable to fit a variety of application sites. The premium connector provides superior connection to the lead wires for the best conductivity and therapeutic results.